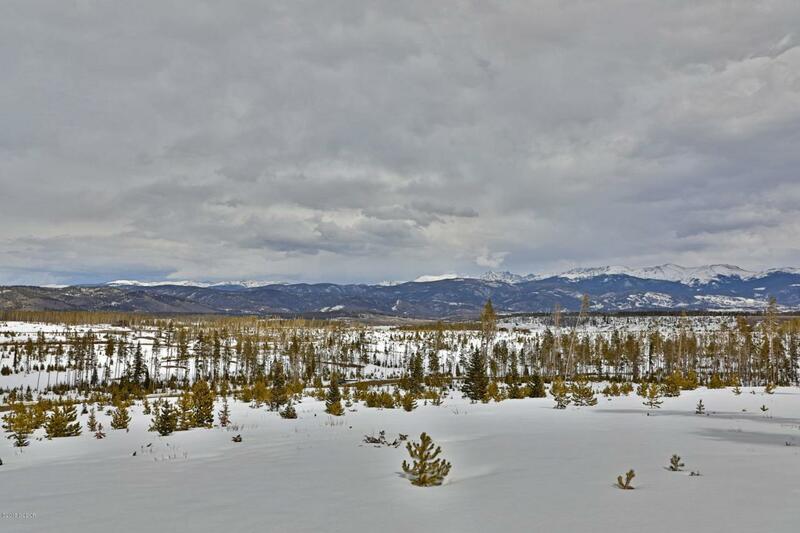 Build your mountain dream home on this 2+ acre with divide and ski area views. Enjoy the seclusion of The Valley at Winter Park, featuring ample open space and community water (buyer to pay tap fee at closing). Minutes to Pole Creek Golf Club and centrally located for easy access to skiing, hiking, biking, and more! Seller is a licensed broker in the state of Colorado. Seller will consider owner financing.